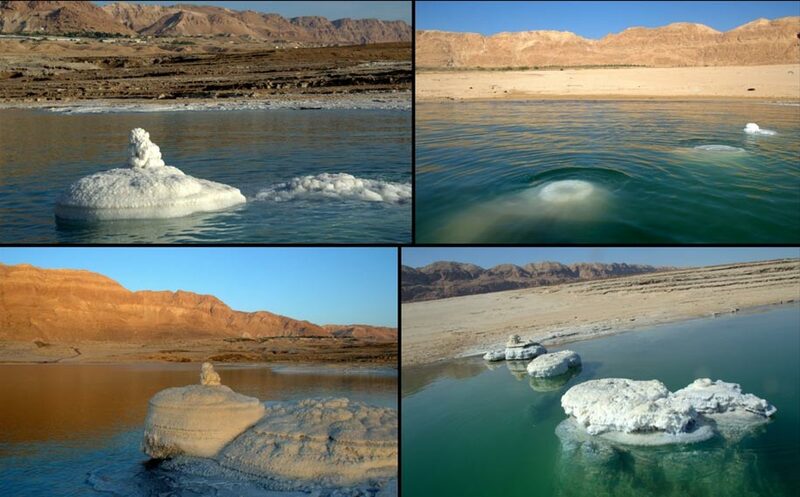 Join us on an amazing quest, to photograph the Dead Sea like never before. Travel on the only exploration boat that traverses the Dead Sea, so that you can see for yourself why this enchanted place was nominated as one of the natural wonders of the world! Capture images of shrinking water levels. Document the magical salt formations, mini-canyons and sinkholes, as they transform continuously, uncovering new geological phenomena. Exclusively available for 9 people… for each ride! Meeting place: Kibbutz Metzpe Shalem junction. We can arrange it – according to your convenience. Next articleCould Israel lose the Dead Sea Scrolls?